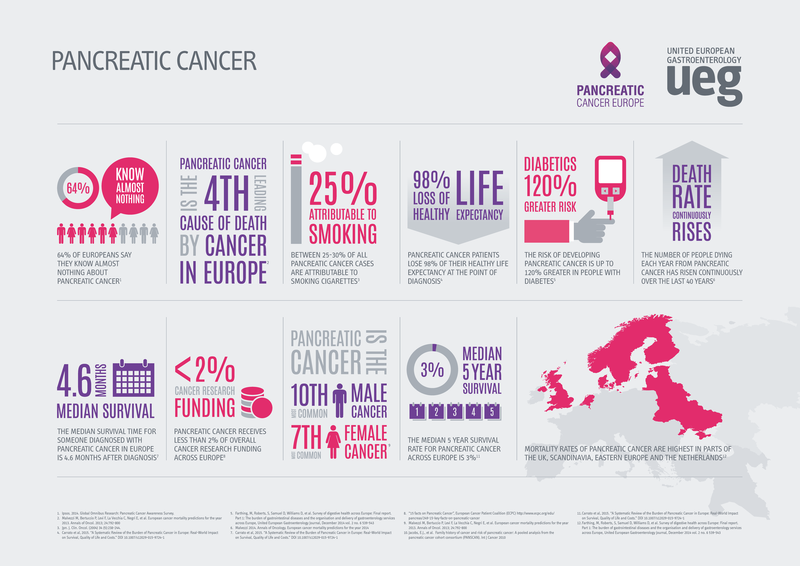 Pancreatic cancer has the lowest survival rate of all cancers in Europe. Responsible for over 95,000 EU deaths every year, life expectancy at the time of diagnosis is just 4.6 months. Improvements in patient outcomes have largely stood still for the past four decades, which is of stark contrast to the progression in survival rates that has been witnessed with many other cancers. 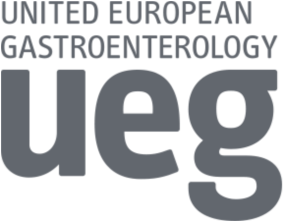 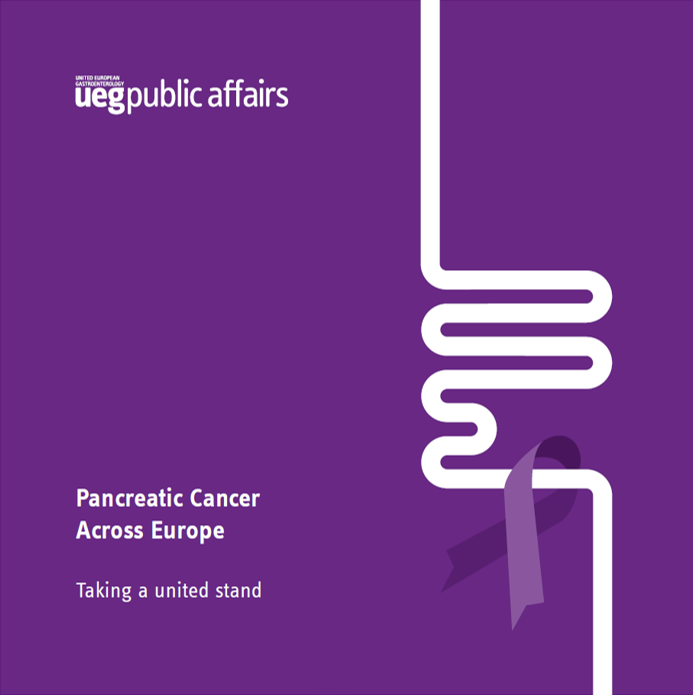 This report has been produced in collaboration with Pancreatic Cancer Europe, and with the valued support of the European Cancer Patient Coalition, Digestive Cancers Europe, the European Cancer Organisation, the EU Pancreatic Club and the World Gastroenterology Organisation. 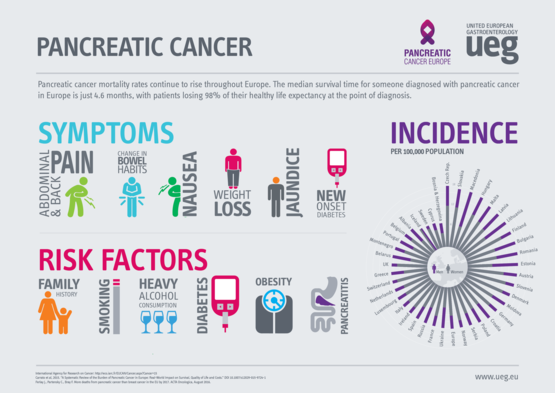 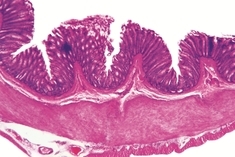 The report is also endorsed by the European Parliament Interest Group on Digestive Health.